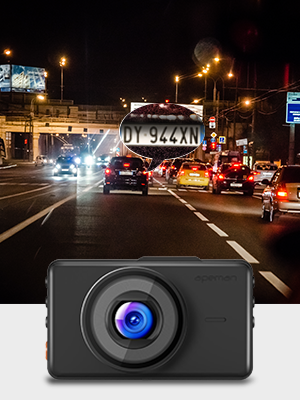 •1080P Full HD Dash Cam: Simultaneous recording with Super High-Resolution 1080P FHD Lens and 3” large LCD Screen deliver clearer videos&images and replay the key moment even when high-speed driving. 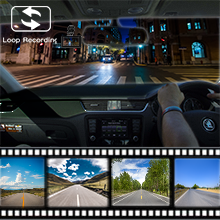 •170° Super Wide Angle: This car driving recorder employs 170° super wide angle lens, which can reduce the blind spots and capture more details. 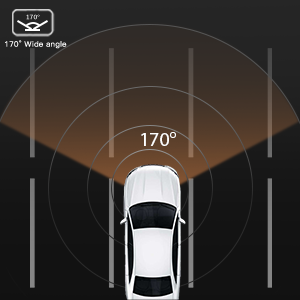 •Built-in G-sensor: With the built-in G-sensor, the dash cam can automatically detect a sudden shake/collision and lock the footage to prevent the video from being overwritten even in loop recording. •Super Night Vision: The combination of F1.8 large aperture and the WDR technology ensures the clarity of images at night. 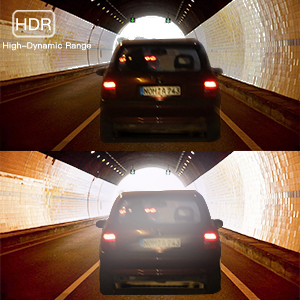 The dash cam doesn't need an auxiliary light source even in low-light environments, making it easy to obtain sharp, colour-accurate images. 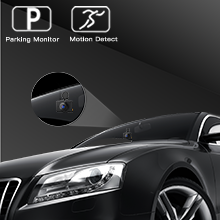 •Easy To Set Up & Use: Motion Detection, Seamless Loop Recording, Parking Monitor satisfy your need for daily driving. With simple installation and operation, there is no need to worry even for a first time user. 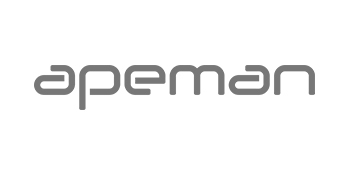 APEMAN C450 Series A supports a Class 10, 32GB max micro SD card (Not Included). Please format it on the camera before use. The battery of the cam is only for emergency file back up. External power is required for operation. 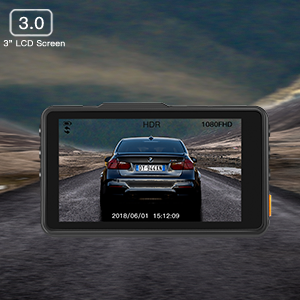 1080P Full HD and large screen display the road condition in real time, providing you with the best visual experience. This creates clear videos with artistic qualities even in backlight or low-light situations. 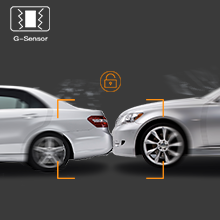 Automatically captures unexpected driving incidents and save the video during a collision. 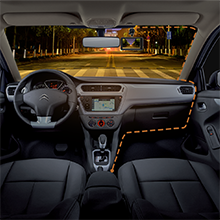 Simple installation and operation will immediately make this dash cam becomes your loyal driving protector.